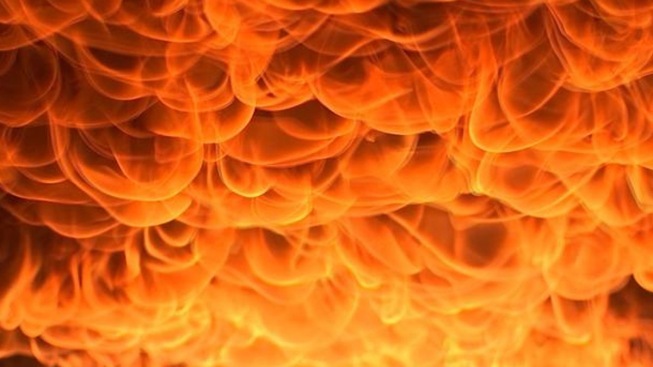 A Fryeburg, Maine, man was critically injured Sunday in an explosion and fire at a Fryburg garage, according the state Department of Public Safety. Matthew Beardsley, 52, was burned over 75 percent of his body. He was taken to Maine Medical Center in Portland. Beardsley and his son-in-law, Tony Woitko, were transferring fuel from one storage tank to another at around 6:30 p.m. when the explosion took place on McNeil Road. Woitko, who owns the garage, was not injured. The garage was destroyed in the fire. The state Fire Marshal's office is investigating the cause of the accident.